**BEXLETTS HAVE LET THIS PROPERTY** Bexletts are pleased to offer this 2 bedroom first floor maisonette, situated on a quiet cul de sac, close to Bexleyheath town centre, local shops and schools. 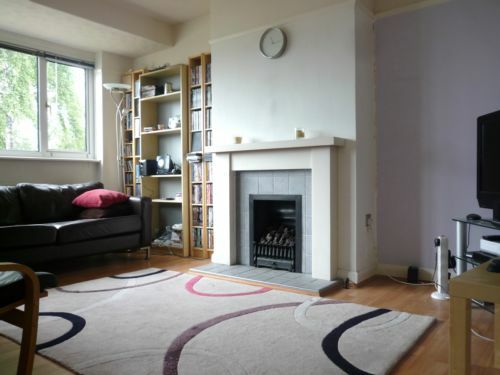 The property comprises of two bedrooms, fully fitted kitchen, bathroom and lounge. The property also benefits from double glazing, gas central heating and a rear garden. SORRY NO DSS. Available Immediately.